Risk Radar® Enterprise is a risk management system that provides immediate accessibility to start capturing, identifying and managing risks the moment you complete the installation of the application. You are ready to start the moment you load it on your platform. A Risk Radar® Enterprise system provides for effective management and pro-active communication of project cost, schedule, technical and performance risk within a common workflow. Organizations realize an immediate return on investment when Risk Radar® Enterprise is incorporated within the enterprise portfolio. 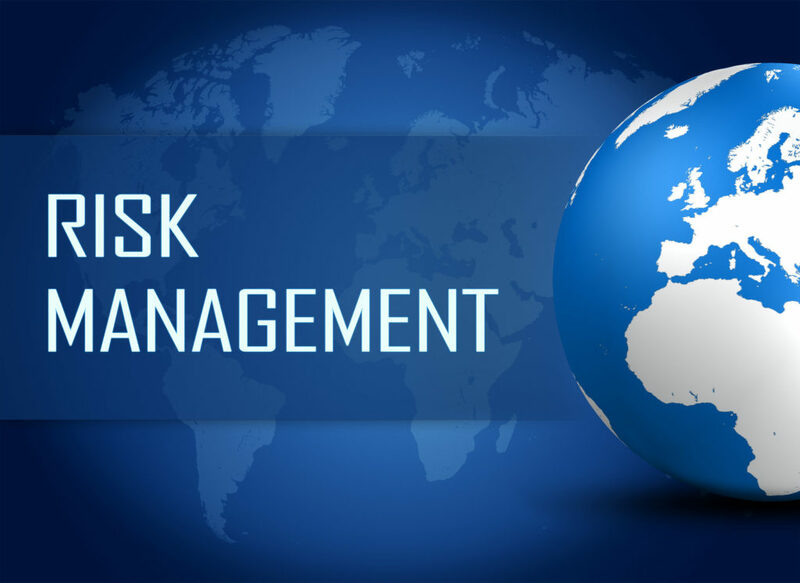 Our experience shows that a formal risk management program is the cornerstone of project success. Programs practicing formal and continuous risk management historically achieve greater success in building systems and projects that perform to requirements and are delivered on schedule and within budget. Offering standardized, responsive and streamlined approaches to Enterprise Risk Management tasking and support with predictability and while minimizing cost. Providing industry leading, one of a kind ISO 9001:2015 Based Risk Assessment Process that ensure quality, repeatability and credibility of results. Staffing with highly experienced, dedicated and skilled domain subject matter experts that provide immediate value added, top-notch results and low risk to our clients. Capitalizing on repeatable and cost-effective processes and procedures Leveraging an impressive range of core capabilities that enable us to respond to a variety of customer needs in the most time timely and cost-effective manner .Guiding our activities based on our established methodologies, processes and procedures that have been proven time and again in a variety of Federal, Department of Defense and commercial programs.